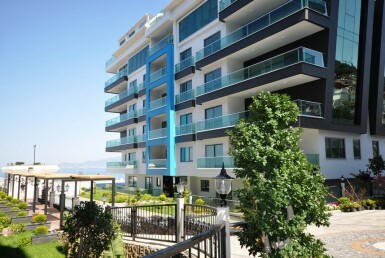 This new complex with two buildings is located in Mahmutlar approx. 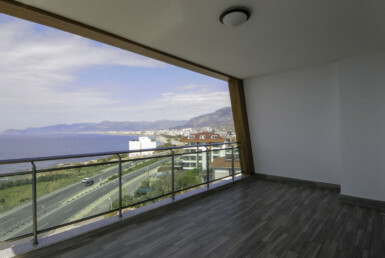 11 km from Alanya city center. 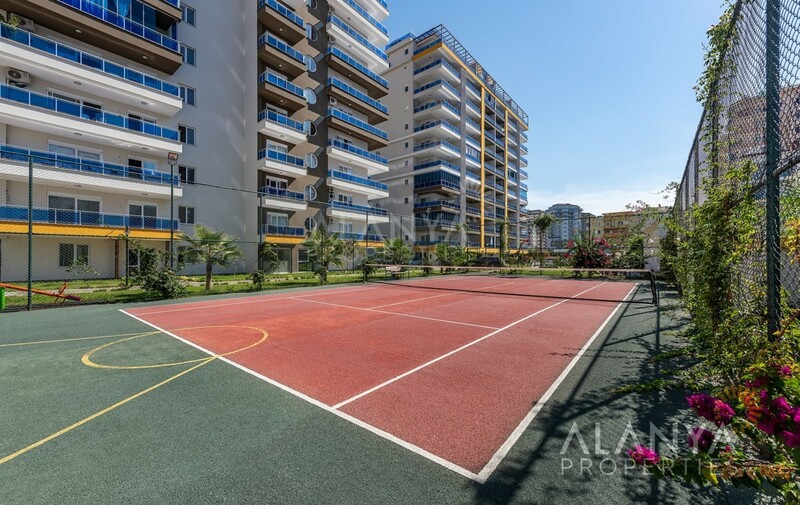 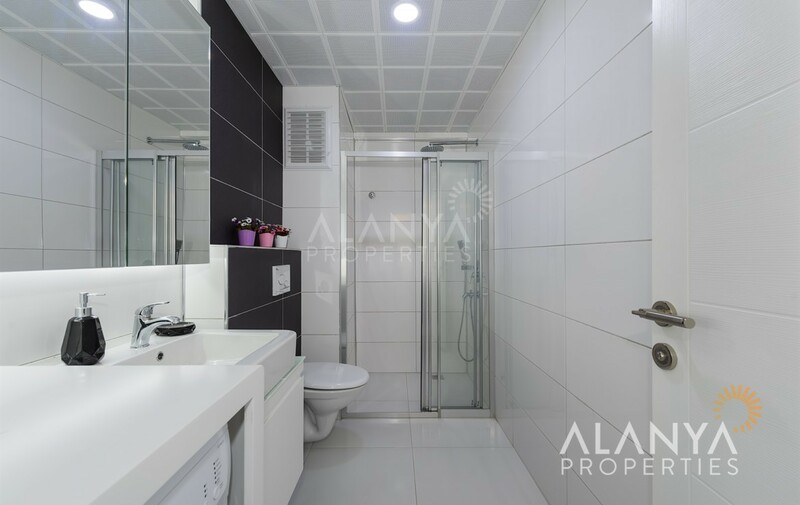 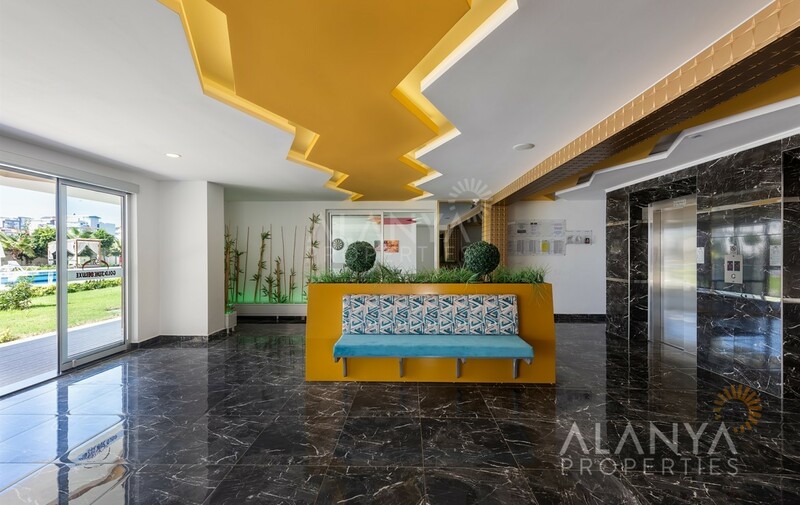 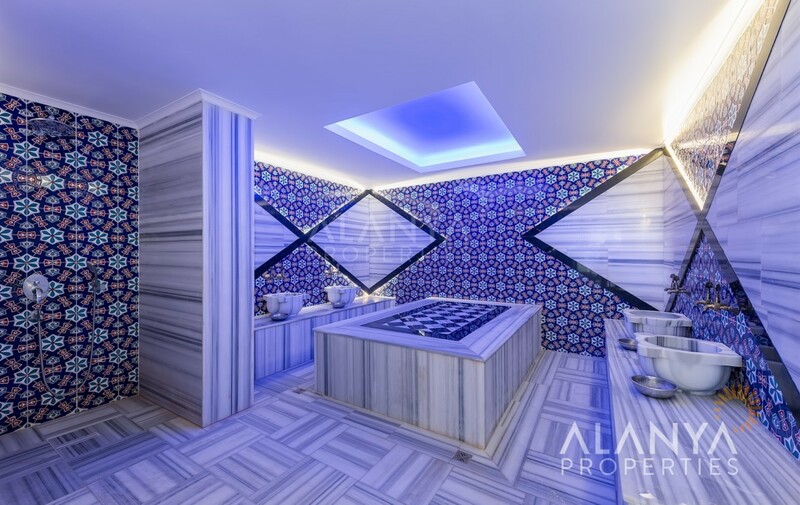 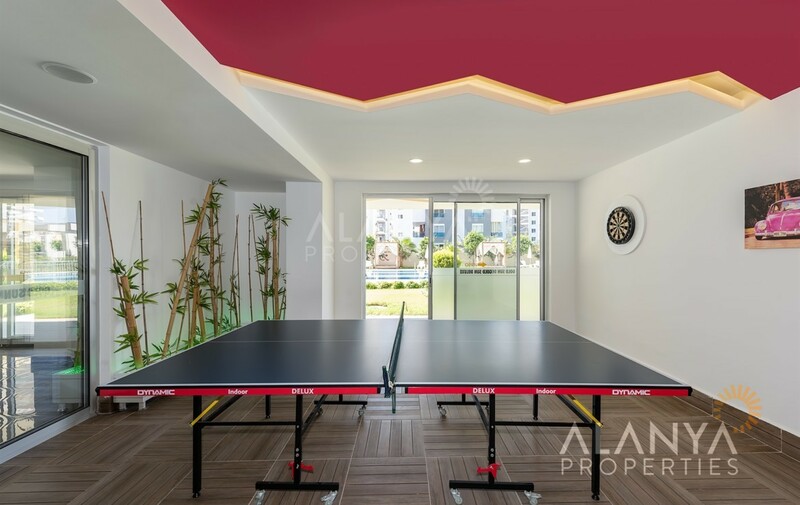 To the sea walking distance only 350 m.
All social facilities you can find in the complex like a swimming pool, indoor pool, sauna, fitness, hamam (turkish bath) and much more to can fulfill your dream in your new home. 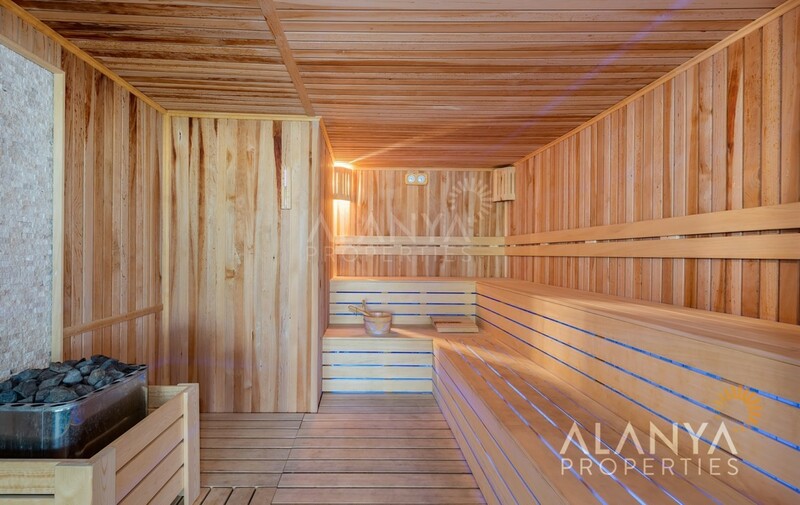 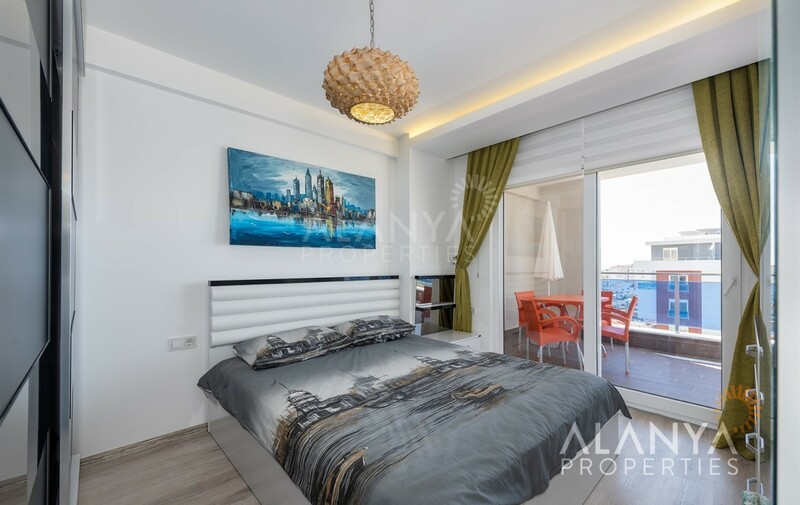 All apartments have flooring heating in the bathrooms, living room with open kitchen, 1 or 2 bedrooms, balcony or terrace. 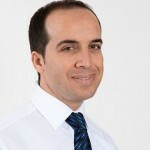 Mahmutlar has a own city center with a good infrastructure. 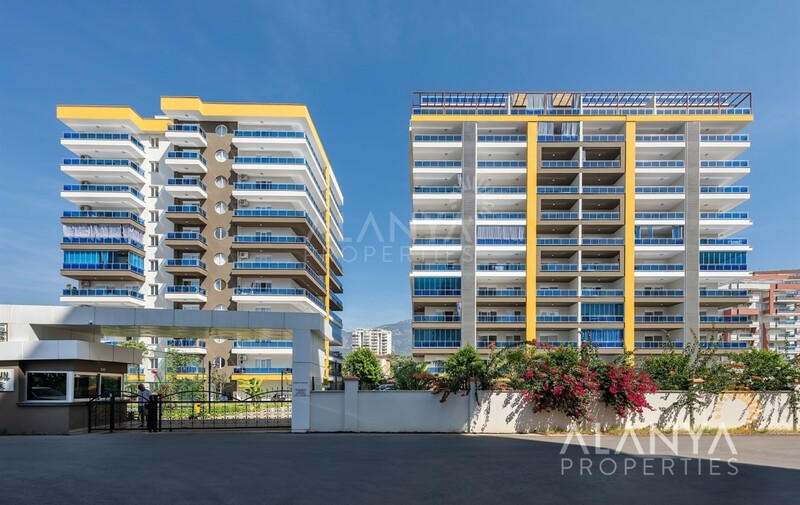 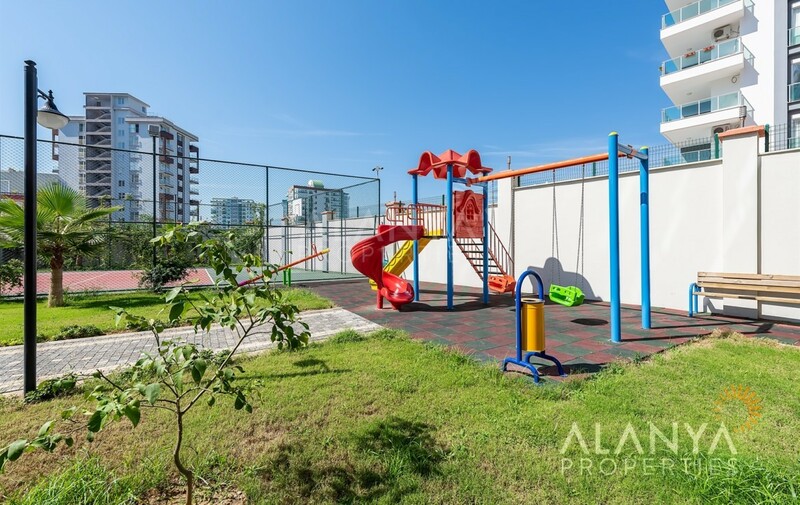 Near to the complex you can find shopping centers, banks, parks, green bazaar. 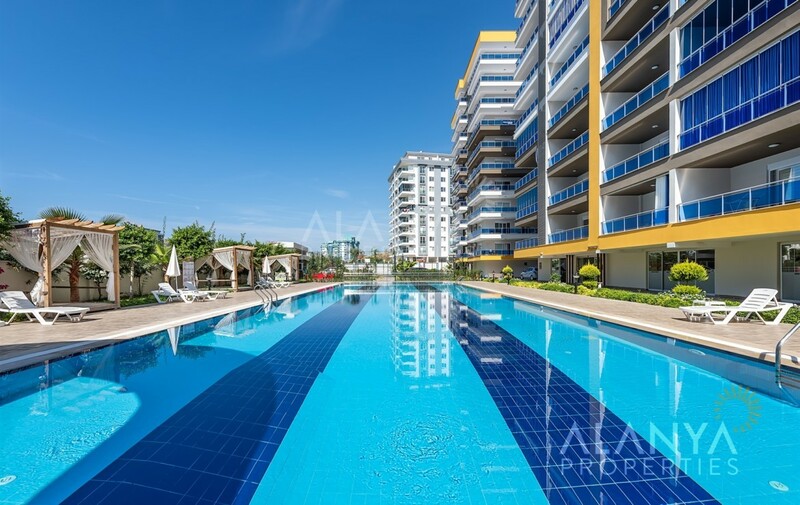 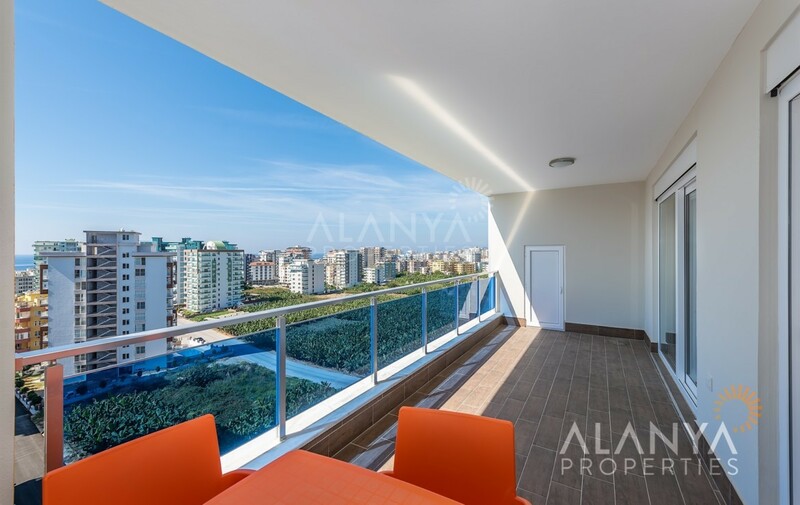 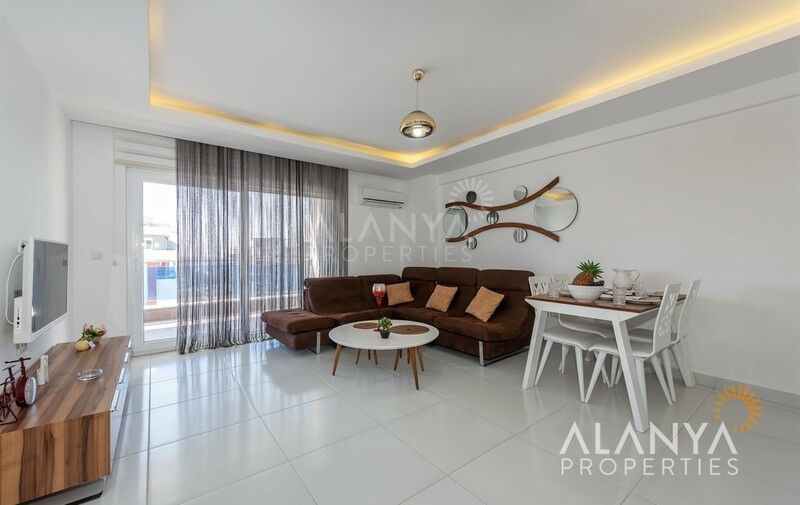 For more informations and details for your property in Alanya contact us, Alanya Properties.